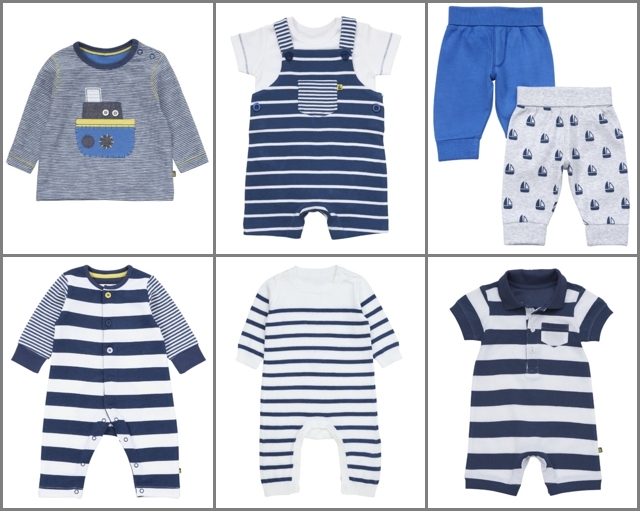 Much as I love expensive baby clothes, I’m always on the search for cheap but cheerful outfits, and I love the nautical look for baby boys. 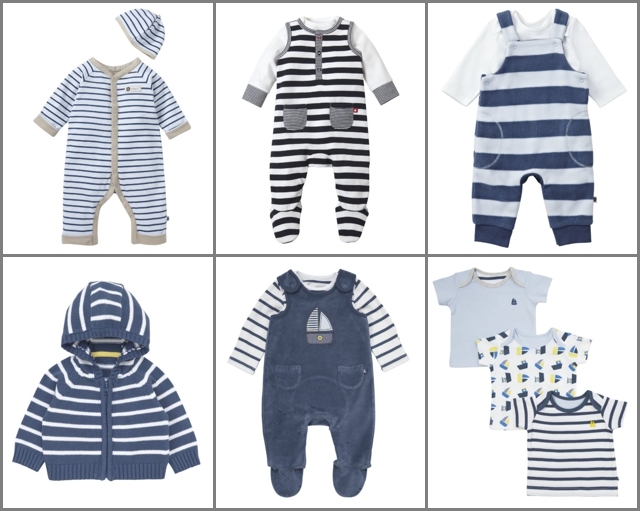 So I was thrilled when I stumbled on this amazing selection of onesies, jumpers, leggings and dungarees from non-other than Mothercare. With most items under £10, you’ve got to love the great British high street!